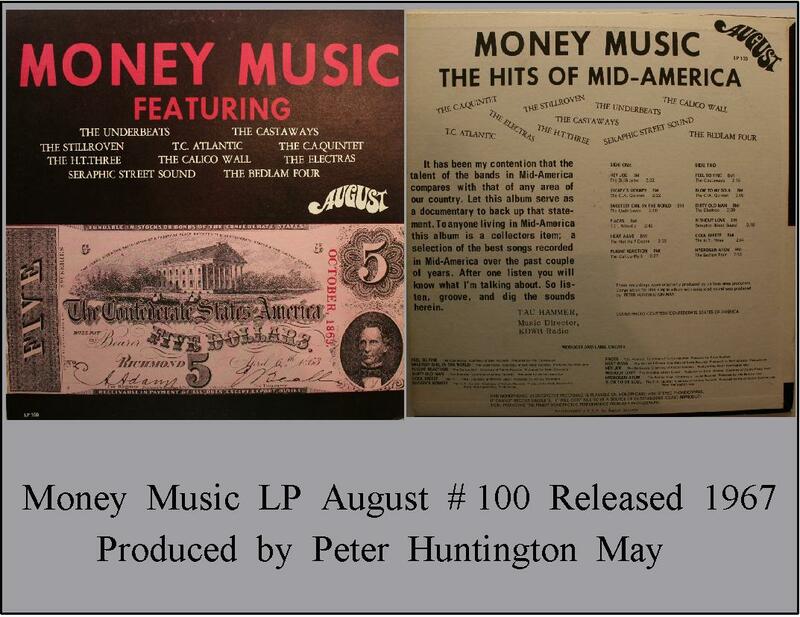 Peter Huntington May was born on June 5, 1939. His career has covered a wide number of jobs in the music business including: on air radio personality; newscaster; program director; radio station owner; booking agent; band manager; record producer; record promoter; and record company owner. 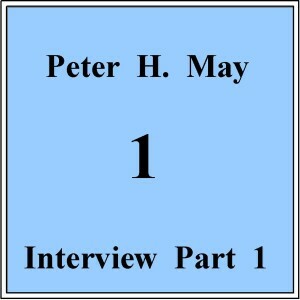 Peter’s first job in the radio business was as a DJ at a station in St. Peter, Minnesota. From there he moved to stations in Mankato, Minnesota; Chippewa Falls, Wisconsin; and Liberal, Kansas. Eventually, Peter wound up back in the Twin Cities and worked at both of the Top 40 radio stations, KDWB and WDGY. At KDWB, Peter worked with Dean Johnson, station manager and Program Director, True Don Blue. 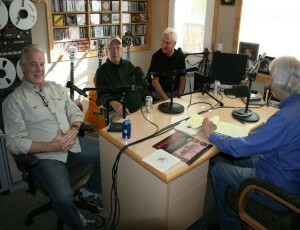 At WDGY, Peter worked with Dave Franze, Station Manager and Steve Wynn, Program Director. 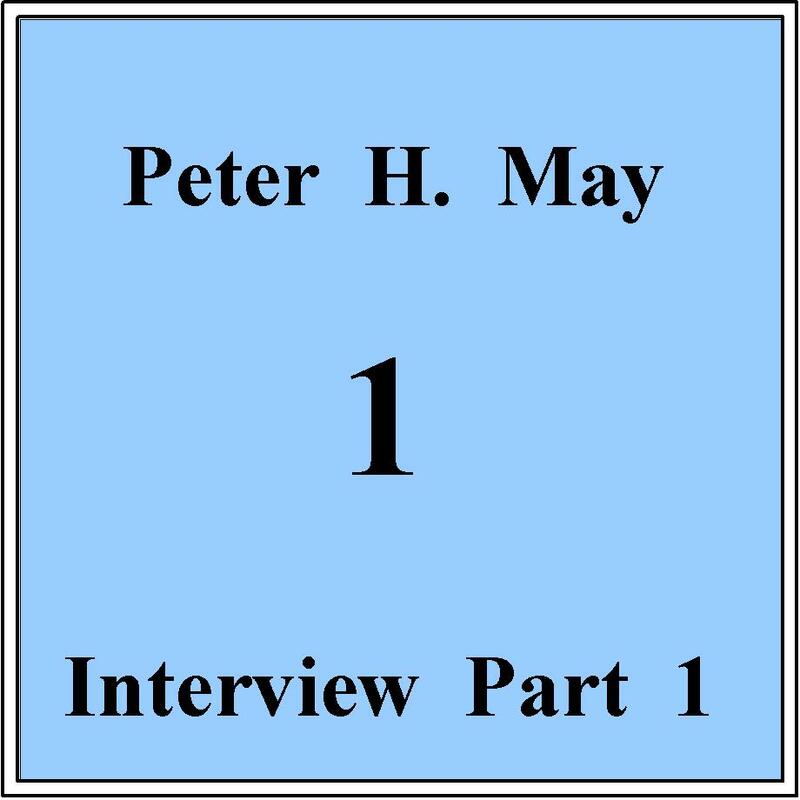 Peter’s jobs in the radio business would take him to stations in Portland, Oregon; Miami, Florida; San Francisco; California; San Diego, California; Omaha, Nebraska; Washington; Tucson, Arizona; Honolulu, Hawaii; and Puerto Rico. In 1966, Peter teamed up with Bill Roslanski and started a booking agency called Stagefinders. The office space for Stagefinders was located above Magoo’s pizza, beer, and music club which was in the same building as New City Opera House, formerly, Mr. Lucky’s. When The Stillroven showed up at Magoo’s one day for an audition and passed, Peter took an interest in the band and began to manage the group. Peter fronted the band enough money to purchase two sets of stage outfits. The band members got their union cards and played their first live job at The Cave in Stillwater and their first out of town job at the Interlaken Ballroom in Fairmont, Minnesota. Peter got the band into their recording session, in the basement of Nic’o’Lake Records, owned by record producer George Garrett. The session resulted in The Stillroven’s first 45 being released on Peter’s Falcon label, “She’s My Woman” and “(I am Not Your) Stepping Stone.” Since Peter was still working in the radio business, the production is credited to The Creative Group on the label. 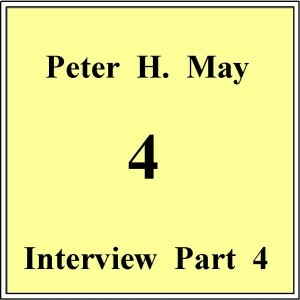 Peter mailed out 1,000 copies of the 45 to radio stations and took out an ad in Connie’s Insider, a local music magazine, but the record did not get any local airplay. The following year, 1967, Peter took the band into Dove Recording Studio in Bloomington, Minnesota and the result was a 45 he produced with a cover of “Hey Joe” on the A-side and “Sunny Day” (an original song on the B-side. This 45 would fare much better than the group’s first 45. The market areas just outside of Minneapolis and St. Paul picked up the 45 including: Duluth, Minnesota; Chippewa Falls, Wisconsin; Sioux Falls, South Dakota; Eau Claire, Wisconsin; and Fargo, North Dakota. Peter was driving around town with boxes of records in his car to get to the record stores. DART distributed the record to out state record stores. 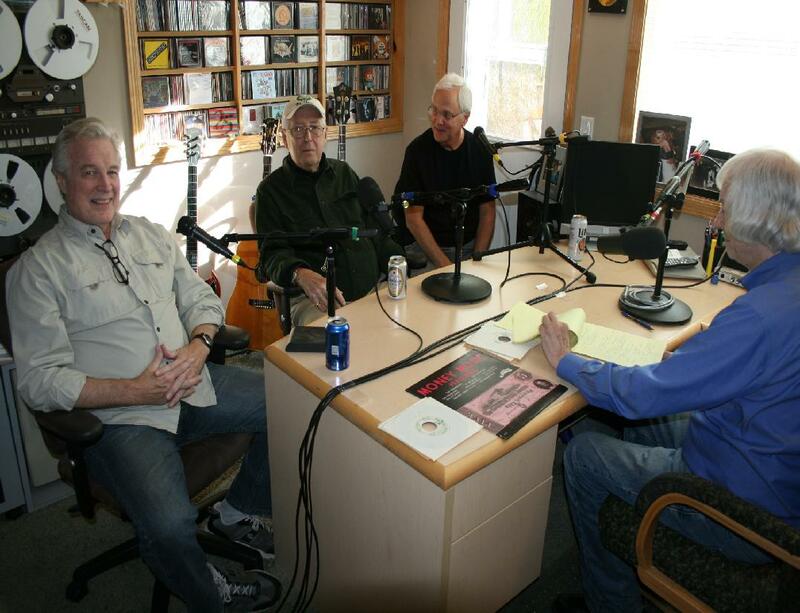 Finally, listeners started to call in to WDGY requesting to hear “Hey Joe” by The Stillroven. 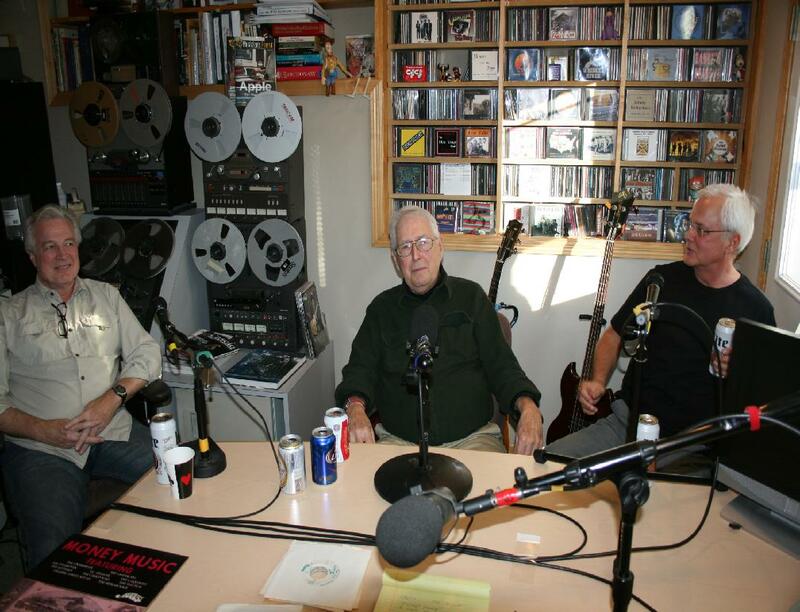 On day, WDGY DJ Johnny Canton called Peter and told him about the phone calls. Soon, WDGY and KDWB were playing the song on a regular rotation and the song covered live by pretty much every garage band in the country was on the local radio charts and climbing. Other markets that played the record were Lincoln, Nebraska and Tucson, Arizona. 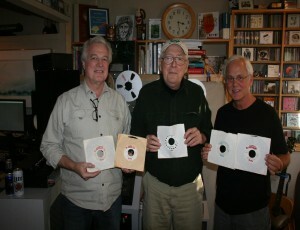 Roulette Records contacted Peter and wanted to release the songs on their label. Peter sold the record to Roulette for $1,000. Up next for The Stillroven, Peter produced another session at Dove which produced “Little Picture Playhouse” (an obscure song by UK band Simon Dupree and the Big Sound that arrived to Minnesota through the brother of band member Dave Dean) and an original song on the flipside called “Cast They Burden Upon the Stone.” Although not as big as the prior 45, Peter had his second local and regional hit, this one released on his August label. Peter also became involved with local rock band The CA Quintet and their first two 45’s, recorded at Dove, came out on the Falcon label. 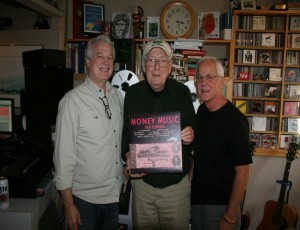 Dale Menten was the producer of their first 45, “Mickey’s Monkey” (a Motown song) and “I Want You to Love Me” an original song on the B-side. Peter produced the second 45 for the band with two original songs written by local songwriter, David Stuart Sandler, “Blow to My Soul” and “She’s Got to Be True.” The band had local and regional success with both of the records. 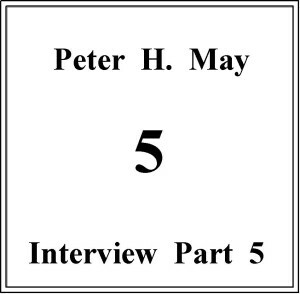 In 1967, Peter put a call for any local bands who were interested in submitting one of their songs to be considered for inclusion in a compilation album. 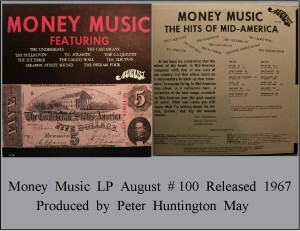 Quite a few bands responded to the offer and as a result Peter released the “Money Music” album on his August label. The cover featured a photo of a Confederate five dollar bill. On the back cover was a review of the album by KDWB DJ Tac Hammer, a friend of Peters. 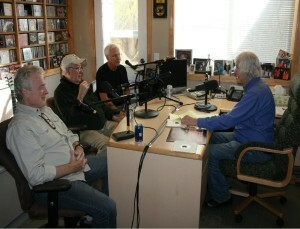 By the time the album was released, Peter had purchased a radio station in Duluth which became very successful with their “oldies” programming. In 1968, Peter produced another Stillroven 45 with “Come in the Morning” (a Moby Grape song) on the A-side and “Necessary Person” (an original by Michael O’Gara) on the B-side. Peter promoted the 45 but had no success getting the song on the radio, so he decided to re-release the 45 with a new A-side “Have You Ever Seen me” which was a song by the English band, Faces. The song was a favorite with band member Dave Dean. The new disc with a new A-side got some airplay outside of Minnesota but was not played in the Twin Cities market. Around this time period, Peter decided it was time for The Stillroven to sign up with a national booking agent and he suggested the band sign with James Reardon based out of Kansas, which they did. Reardon put the band on the road and they covered a lot of new territory including Oklahoma, Kansas, Colorado and Arizona. On some occasions, Peter would go on the road with the band. In 1969, The Stillroven had landed a recording contract with A & M Records out of Los Angeles. About a month before the planned sessions, the band rented out a house in the San Fernando Valley. Peter May did attend the recording sessions at A & M. The band also recorded two songs at Wally Heider Studios. Things did not go well for the band during their recording sessions in Los Angeles and the album was never released. The band returned to Minnesota and played their final job at The Prison in Burnsville in July, 1969. Although the band did not get their national hit, with the help of Peter May they released two 45’s that were local/regional hits. 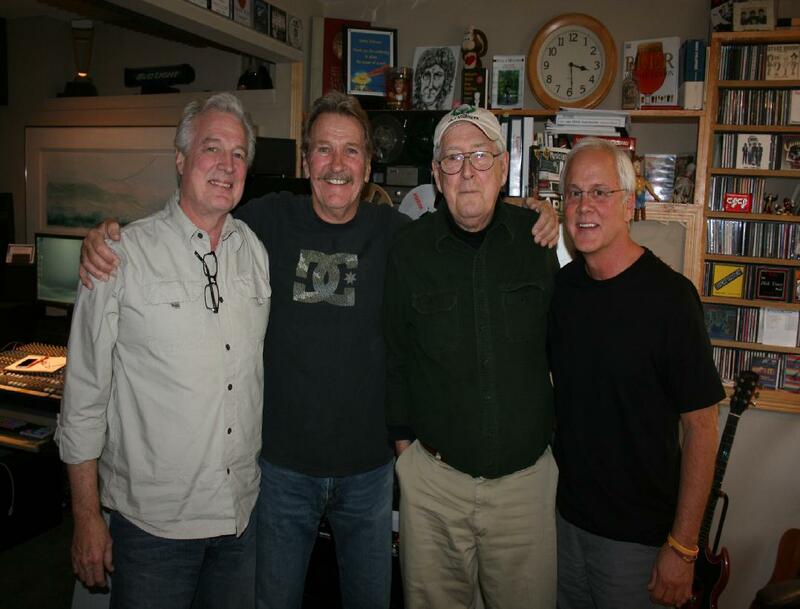 After The Stillroven came to an end, Peter May continued working in the radio business including a number of local stations and stations outside of Minnesota. Whether working in radio as a DJ, program director, or station owner or working as a booking agent, band manager, record company owner, or record producer, Peter Huntington May was a major player in the Twin Cities music business during the golden era of rock’n’roll music. Written by Tom Campbell, 01/24/2016. Copyright by Thomas R. Campbell, 2016. Peter is semi-retired and living in Minnesota. He stays in contact with former band members from The Stillroven.